If you’ve ever sat through a high school literature class, you know about archetypes. Maybe your 9th grade English teacher asked you what archetypal character Jim Stark was in Rebel Without a Cause. Maybe your 11th grade English teacher asked you what archetype Gatsby fit into. 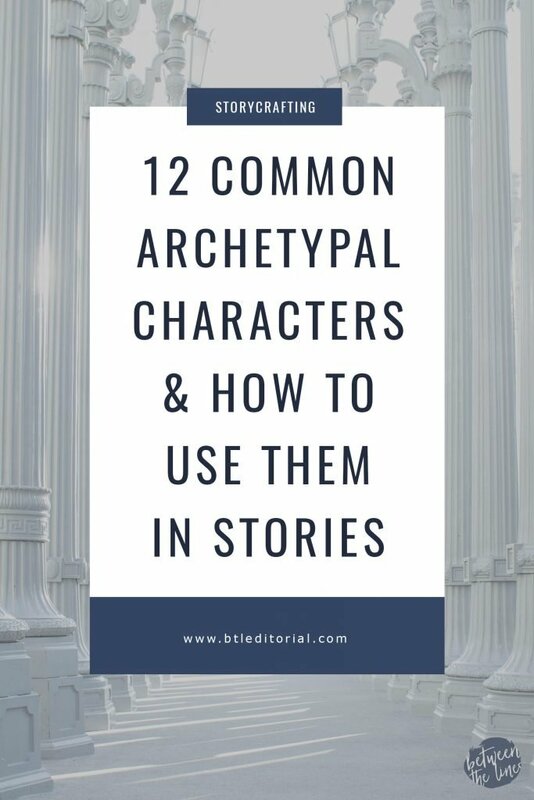 Regardless of what character, book, or movie it was for, knowing the 12 most common archetypal characters and how to use them is essential to you as an author. Archetypes can feel flat, fake, or just plain boring. But, if you know how to use an archetypal character to your advantage, they can bring new meaning to that epic fantasy novel you’ve been writing. 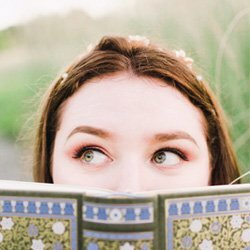 Whether it’s through plot, dialogue, or overall character development, these archetypal characters can propel your plot to new heights. Back in the early 20th century, a psychiatrist named Carl Jung developed all of these “Jungian” archetypes that seemed to be in humanity’s collective unconscious. What that really means is there are major events and characters that appear in all of humanity’s different origin stories, mythology, etc. If you really want to fall down the Internet rabbit hole, I suggested Googling Carl Jung or Jungian Archetypes; it’s some seriously fascinating stuff. If you research “common archetypes” or something similar on Google, you’ll run across a standard list of things. An archetypal event might be birth, death, separation (from home), initiation, marriage, or the union of opposites. Archetypal characters include the mother, father, child, god, wise old man/woman, trickster, and of course, the hero. Archetypal motifs are the apocalypse, the deluge, or the creation. Characters can be a combination of flat, round, static, and dynamic. A flat character is a one-dimensional character who isn’t fully developed. A round character is a multi-dimensional character with different (and sometimes contradictory) features, just like real humans. A static character is a character who doesn’t change. A dynamic character is a character who undergoes a major change(s) after they learn or experience something that alters them in a significant way. Any characters who serve as filler or don’t have a major role in the plot (like a supporting character) are always flat and static. That isn’t necessarily bad writing, it just means they aren’t important. However, if you want to use an archetypal character to your advantage, they need to have a sense of depth and thus must, at a minimum, be round characters. To make a character round, introduce different elements of characterization including, but not limited to, thoughts, actions, physical description, reactions, and dialogue. This will help readers understand the ins and outs of that archetypal character. The Caregiver is typically a “parent” character who cares for the protagonist in some way. They desire to protect and care for others and are compassionate and generous. However, they’re often a martyr whose sacrifice aids the protagonist’s quest in some way. The Creator is some kind of creative and imaginative character. They can be an artist, inventor, writer, or musician, and are generally innovative and visionary. They seek to express themselves, their visions, and contribute to the overall culture through valuable creations. The Explorer wants to experience new things and be free. They often seek self discovery through a physical journey. They seek a better, authentic life and fear conforming to the status quo, and believe adventure is around every corner. They can also be seen as pilgrims, individualists, or wanderers. The Hero is a character who seeks to prove their worth through courageous and heroic acts. They might be arrogant and fear being seen as weak or scared. They want to make the world a better place and never give up, regardless of the odds. They are a warrior, rescuer, soldier, and team player. The Innocent is an optimistic character whose worst fear is doing something bad. They seek to always do the right things and have a certain naive innocence about them. They don’t seem to understand the harshness of the world and are continually stuck in a romantic, dreamy place. The Jester is a character who wants to enjoy their life and have a good time. They like to joke around and make other people laugh, and genuinely want to make the world a happier place. They might also be portrayed as a fool, a trickster, or a comedian. The Lover is a loyal companion who fears being unwanted or unloved. They’re passionate and committed, but they also desire to be more attractive to others and please everyone at the risk of losing their own identity. They might be portrayed as a partner, friend, or spouse. The Magician is a visionary who understands the way the world works. They fear accidental negative consequences and love finding win-win solutions to problems. However, in their search for knowledge and solutions, they often become manipulative. They might be portrayed as a shaman, a healer, or a charismatic leader. The Orphan is the character who wants to belong more than anything. They fear being left out and being alone. They’re often down to earth and empathetic, but lose their own identity when trying to fit in. They are portrayed as the everyman, the guy/girl next door, or the silent majority. The Rebel believes the rules are meant to be broken and wants to change something that isn’t working. While they might start out with a good goal in mind, they easily cross the line from rebellion to crime. They’re portrayed as revolutionaries or misfits. The Ruler wants control and wants to create a successful community/society. They fear being overthrown and as a result, can become authoritarian or not delegate any roles to the people closest to them. They are the boss, the king/queen, politician, or role model. The Sage is a truth seeker who uses their intelligence to analyze the world. They fear ignorance and spend lots of time studying and self-reflecting. Because they fear ignorance, they may only study and never act on what they discover. They’re the scholar, philosopher, academic, and teacher. An archetypal character doesn’t have to fit neatly into one category. A Creator can also be a Sage; a Ruler can also be a Sage. Creating compelling, complex characters–even archetypal characters–requires you to buck the status quo and create new combinations of characteristics, habits, and backstory. By combining major archetypes, you can create round, dynamic characters who propel the plot forward. Humans have used the same major archetypal characters in their mythology, origin stories, and creative works since the beginning of recorded history. These archetypes are popular because they reflect the human condition. 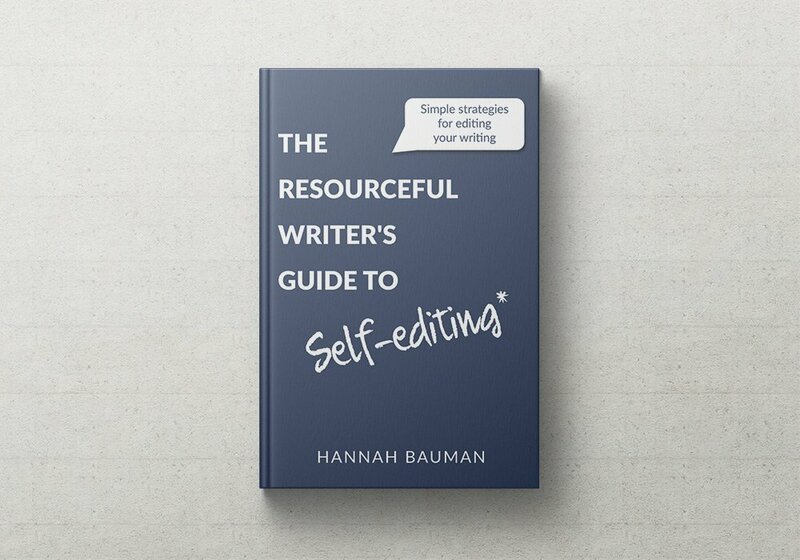 Utilize them carefully and thoughtfully, and make sure they’re dynamic to avoid cliche, boring filler. If you keep those things in mind, you’ll create awesome new characters who can truly affect and drive your plot.